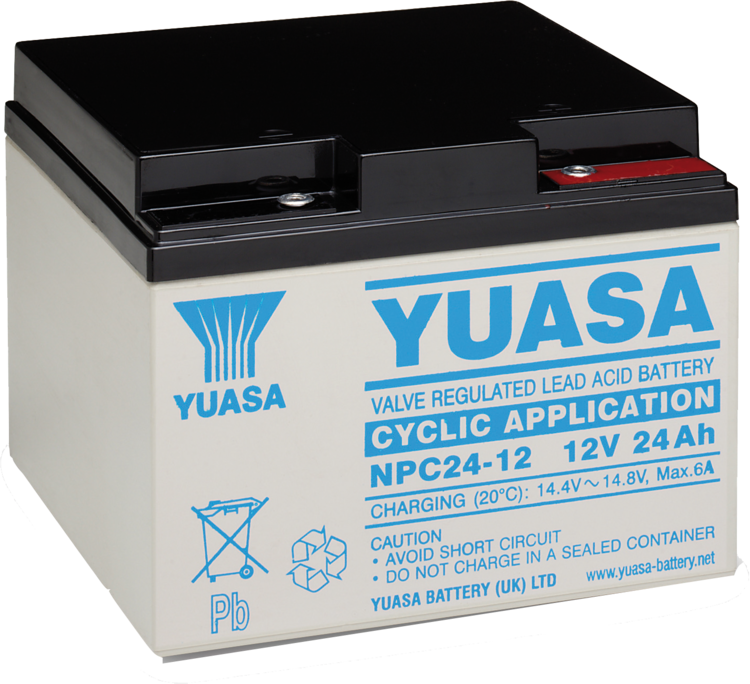 The NPC range is suitable for deep-discharge cycling applications. 600+ cycles at 50% D.o.D. Buy in a pack of 2 for £49.99 each. Contact sales to order.